Could you spot the warning signs in yours? Excessive thirst is a possible warning sign for diabetes. Losing your sense of smell is not a possible warning sign for diabetes. Hair loss is not a possible warning sign of diabetes. Frequent urination is a possible warning sign for diabetes. Numbness in the hands or feet is a possible symptom of diabetes. Being overweight does not increase your risk of getting type 1 diabetes. Being overweight is a risk factor for type 2 diabetes. 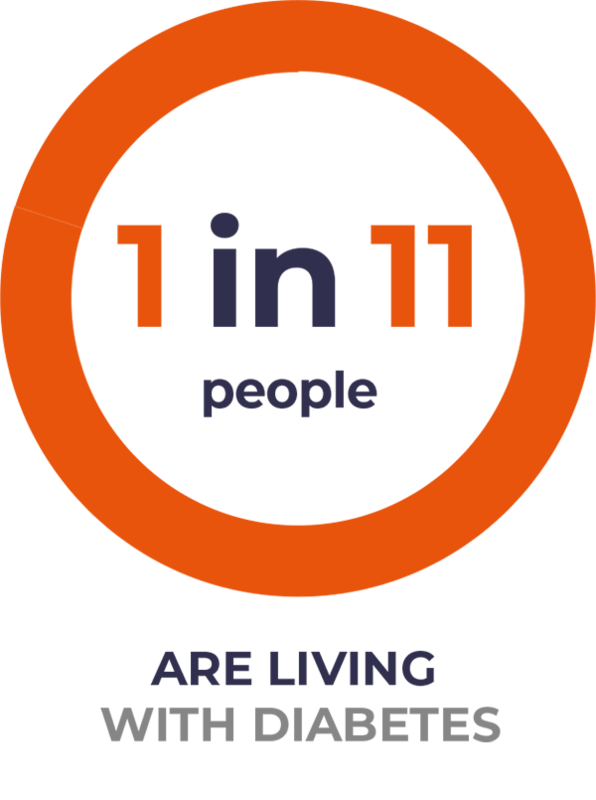 Type 1 diabetes is usually caused by an auto-immune reaction where the body’s defence system attacks the cells that produce insulin. People with diabetes can eat sweet food but, like everyone else, should avoid eating too many foods high in sugar for general good health and wellbeing. 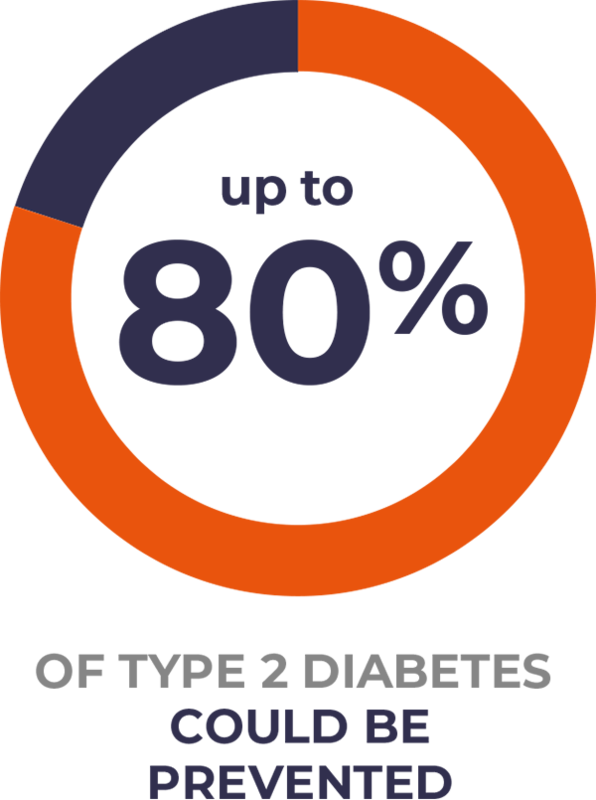 Diabetes is a serious condition when left untreated or not managed correctly. It is responsible for four million deaths each year and is a leading cause of heart disease, stroke, blindness, kidney failure and lower limb amputation. You cannot catch diabetes from another person. People with diabetes should exercise regularly. Regular physical activity and a healthy, balanced diet are important components of good diabetes management. You've scored some very good results! You didn’t get every question right, but don’t worry, you’re not on your own. 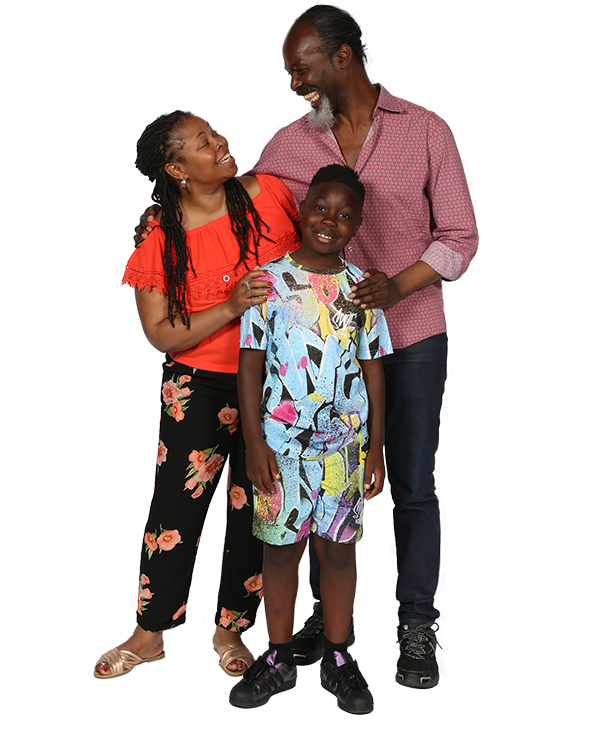 Our research has shown that less than one-in-five people would be able to spot the warning signs of diabetes in their families. 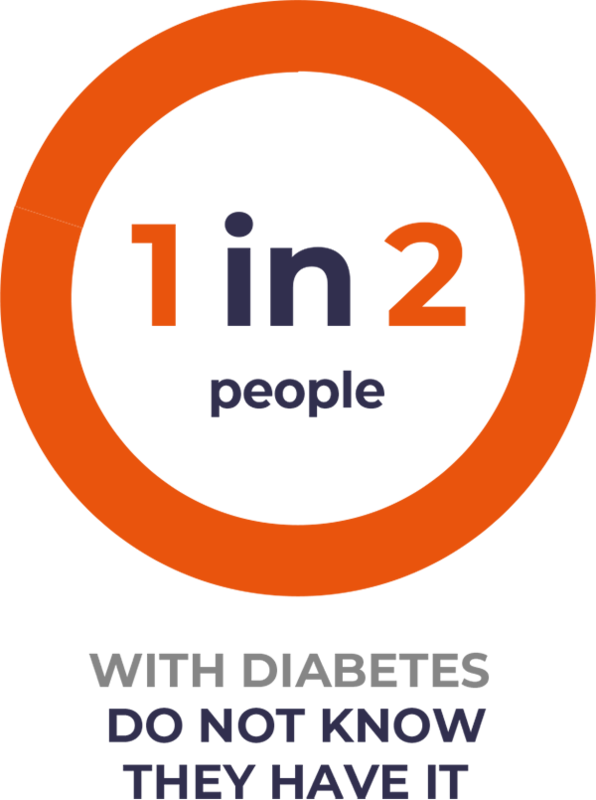 Find out more about diabetes here. It's time we all knew more about diabetes. 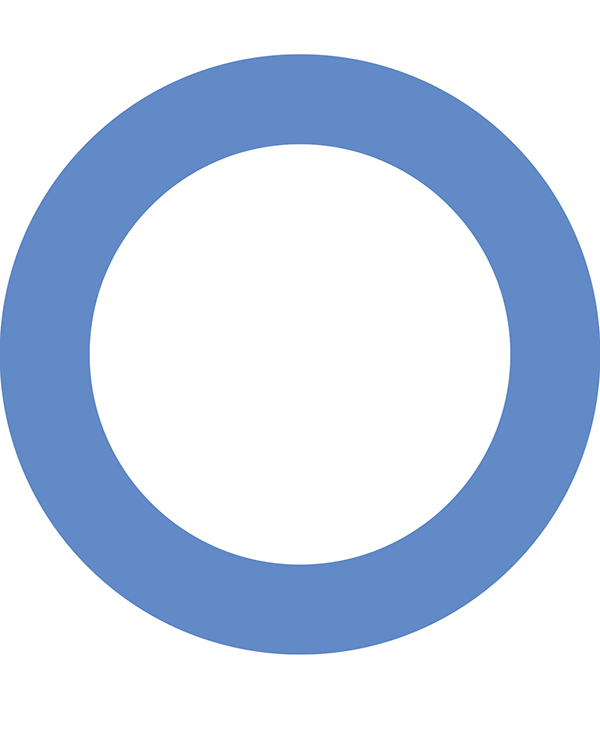 The global awareness campaign for diabetes awareness month and World Diabetes Day is supported by the partners of the International Diabetes Federation.